HER VARIOUS GRAVATARS ONCE SHE STOLE THE SITE. It all started with a forum named Common Ground Politics and a 2008 run by the first viable female candidate to run for President in United Sates history. There was a back room where we strategized that the rest of the forum couldn’t see. It was by invite only. I jumped in with both feet. I ran around to Texas, North Carolina, Washington DC to protest Florida’s lack of primary votes and eventually to Denver to storm the streets in protest. Hillary had long thrown in the towel; I had not. I was still in law school, young, and idealistic. The forum split as some got in line with the Dems and Obama and others did not. I didn’t. I couldn’t. The pain was too fresh–I was beat up from the meanness and unrelenting sexism and caucus cheating I witnessed with my own eyes in TX. Over the summer I got to know a woman named Lady Lazuras. It actually turned out to be Professor Lynn Langmade ( @llangmade ) though she was weird about her identity. We ran a business together and she STILL kept her name from me. I allowed her, too. Mistake #1. Looking back, there’s a million things I’d do differently and that is one of them. My first real blog post was originally entitled, “My Brother Hates Me.” I’m sure he doesn’t but when my sister, your wife, passed away, the tenderhearted, kind, gentle and amicable baby of the family became mean and cold to me. This is a series of letters about my life with my little sister, her death, and to thank you profusely for stepping in as my brother. On the way to her wake, with his new girlfriend in the truck whom I was meeting for the first time, my little brother called me a ‘racist,’ though I have spent years fighting for equality for all. I promptly chewed him out when we stopped for gas and as I walked away he started punching the metal gas tank so hard his knuckles bled. I bought band-aids, got in the car and gave them to his girlfriend. Then he got us lost on country dirt roads. She and I were hanging out the windows trying to get cell phone service while he laughed gleefully, blasting the twangiest country music I’ve ever heard to annoy me. Why that was on his IPod, I’ll never know. Every two minutes I stuck my head back through the window and asked him irritably to turn it off. He turned it up. Sometimes I’m sorry I looked at her body that way; that I have that memory. A million people I hadn’t seen in decades said hello. I did not cry. There were a million emotions beneath the surface and I felt a numb panic, if that makes sense. I saw it mirrored in my brother’s eyes. I did not look at her body that final time with everyone else at the church. I had seen enough. Are you sorry we had the wake? The funeral service? The graveside gathering, where the pastor had the gall to advertise his Easter service? Was it cathartic for you? When I threw the rose on that closed casket, I thought I said, ‘goodbye,’ but maybe that’s what I’m doing now. This is an odd sort of gratitude but thank you that I can share my grief with you and I know you empathize, go through it with me, yet I’m sure so much stronger. My heart constantly goes out to you, Brother-in-Law. ANNA LOVED PINK ROSES. WE EACH THREW A SINGLE ONE ON HER CASKET AT THE GRAVESIDE GATHERING. This poem comes from kateswaffer.com from her blog entitled, ‘Creating life with words:inspiration, love, and truth.’ I read it on one of her friend’s website, whom is also struggling with similar problems with family members. I ask her if I could reblog it and she sent me to the source. 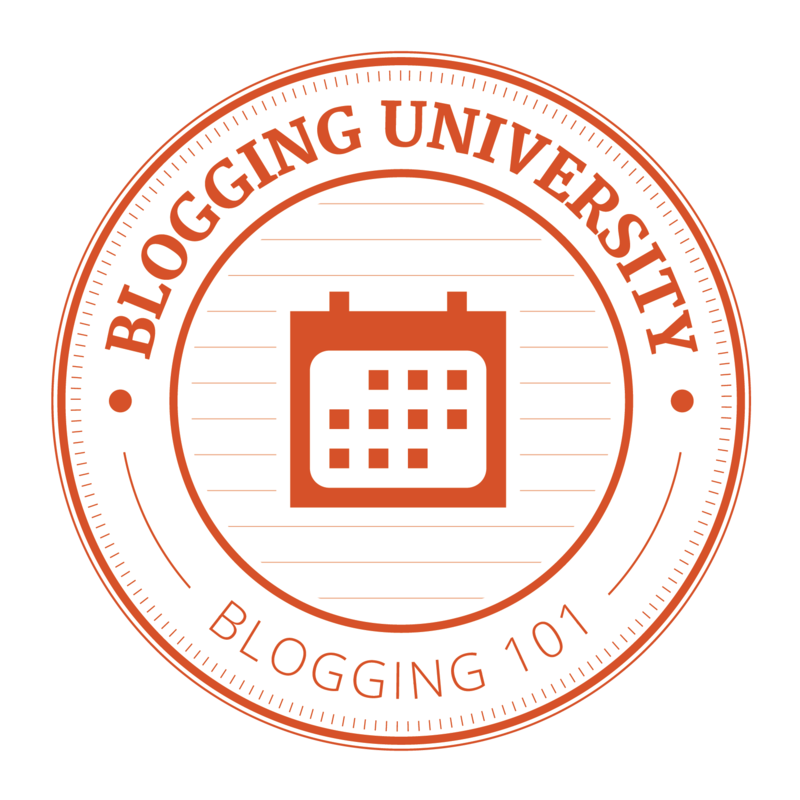 I’m doing an assignment for a little Blogging 101, I mean, Buy Our Crap “course” I’ve been involved in. And I’m going rogue with this particular assignment. I’m supposed to be following up with comments I made on the class site about someone else’s blog, but I’m going to write about comments I made on the site and the blogger who helped me and the ones who didn’t. I’m also going to take this opportunity to review the course. Though I’ve gotten some things out of it, I don’t like dirty motives. Hey, maybe we’re all looking to push something. I’ll even look to push this article on social media because I have much more important things to say and I want to be heard, but I’m not looking to sell you anything . . . especially not a crappy, over-priced product. As follows is the conversation I’ll be writing about, and then an explanation. Author’s notes will be bolded and italicized. Also, the links to these posts cannot be seen unless one is in the class. This blog is actually written from INSIDE Lowell Correction Institution, Florida’s largest women’s prison. The posts are sent to a family member on the outside who runs the nuts and bolts of the blog and the finished product is printed off and mailed back to the inmate for her to see. All content is written by the inmate, though. Read more about this in Behind the Blog: How it Works. If you would like to connect with her directly and tell her how awesome, talented and graceful she is in a very hard, extreme set of circumstances, or just to comment to her via mail on one of her blog pieces, there is a place to sign up and do so on the blog. I discovered this political and social gem on Twitter and have not been able to stop reading since. Mr. Rick Cooley shows he has a sense of humor, too, just in his title for this is NOT just another blog site. It is a wealth of educational, political, social, economic, and environmental information. In an election year, if one is looking to be educated on the issues, look no further than this blog. He mixes all this illumination in with a dark, dry humor that is a can’t miss. How many of us consider how the choices, decisions, looks, or the things we say, reflect our reputation before we make, do, or say them? When I was in high school, my lack of self-acceptance pushed me to search for acceptance from boys. Over time, I ended up giving myself a poor reputation, which ultimately lead to an even lower self-esteem. Often times we forget the value of making that first impression and carrying out, through our actions the right things that would allow us to keep it. Back then, I didn’t understand the importance of a good name. It supersedes any amount of gratification that materialistic things can give you or the status they may bring. INMATE W20501: Prison Boy Victim or Man of Dishonor? When it was suggested to me I correspond with you, I was hesitant. I prefer to write and encourage female inmates for obvious reasons. But I knew your Mom was so active in FAMM (Families Against Mandatory Minimums), originally getting involved in an attempt to get your time down but she helped so many others. I knew you had just lost her. I knew you wanted to correspond. I thought about it for a month and returned your first letter. What I received back was stunning to me. It was from an attractive 30-year-old, who was intelligent, charming, loquacious, humorous, disciplined, positive and very well read. I liked you immediately. You said I could ‘ask [you] anything,’ and that you would ‘always be 100% honest with [me].’ Before I could write back, you sent me a Valentine’s Day card and I could add sweet and even soft to those strengths. One thing I just didn’t pay enough attention to was you mentioning right off the bat that you had been involved in a ‘pen-pal’ relationship with a girl the previous year. It had turned romantic and had included visits, phone calls, etc. She had broken your heart. Had I known then that you were insanely obsessed with her . . . that you would lie, hurt, and violate like the adult prisoner you now were . . . I would have run. I was familiar with the case of Zachary DeBuono vs. the State of Florida. You had prior juvenile burglary convictions. While you were still on juvy probation for them, you committed 5 more burglaries in violent manners. You were charged as an adult, direct filed, and on the last one sentenced to a mandatory minimum of 20 years. You were only age 17.